Parenthood is an adventure like no other. It’s often equal parts overwhelming and fulfilling -- but sometimes, especially for new parents, the balance tips in the direction of “overwhelming.” Fortunately, modern technology is here to take some of the stress and guesswork out of parenting. 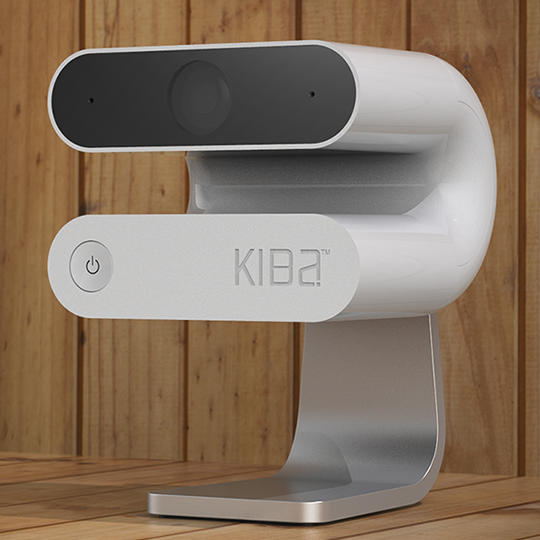 Give one of these helpful gadgets to a new mom or dad, or gift one to yourself! Tragically, there are 3,500 sudden, unexpected infant deaths each year in the U.S., according to the CDC. Many occur after bedtime, when the baby is unattended in the crib. 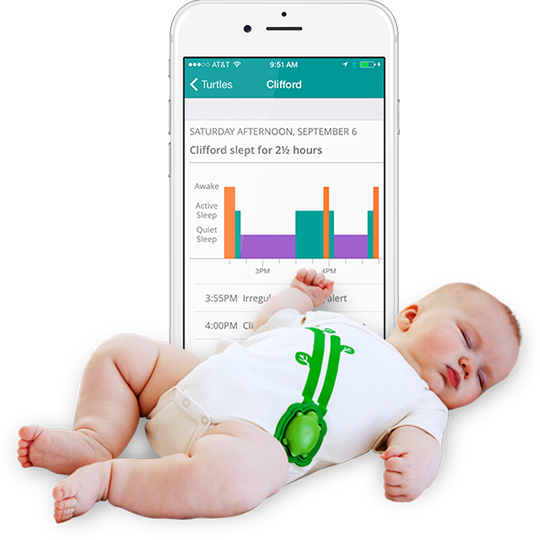 The Mimo onesie gives new parents peace of mind with real-time monitoring of their little one’s breathing and sleep activity. 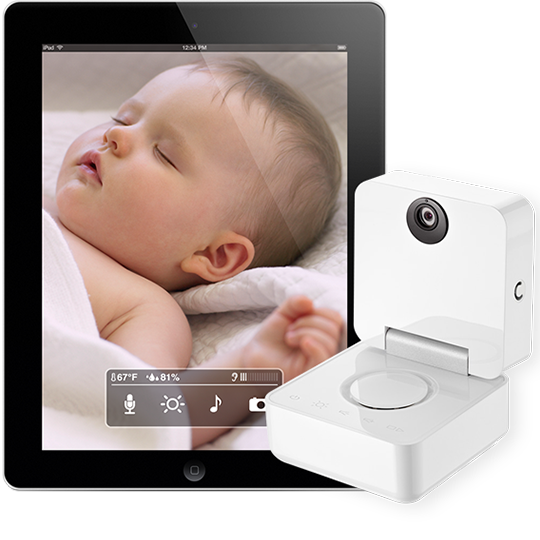 You’ll get a notification when the baby wakes up -- and a safety alert if he or she becomes too still. (It won’t spam you with unwanted information, either; the types of alerts you receive are customizable.) 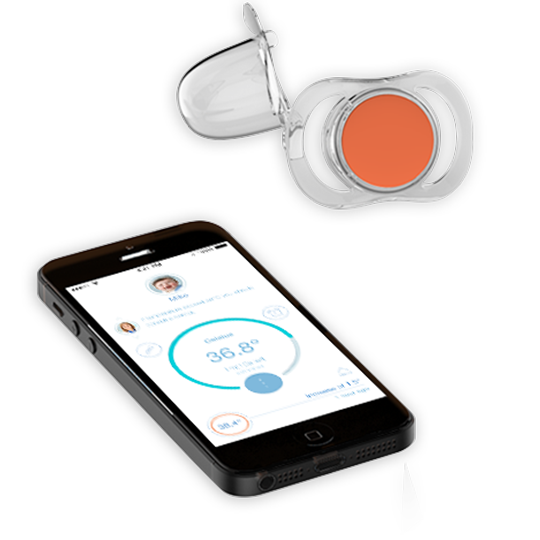 If you have a Nest thermostat, Mimo will sync with it to keep the ambient temperature in baby’s room within a safe range. 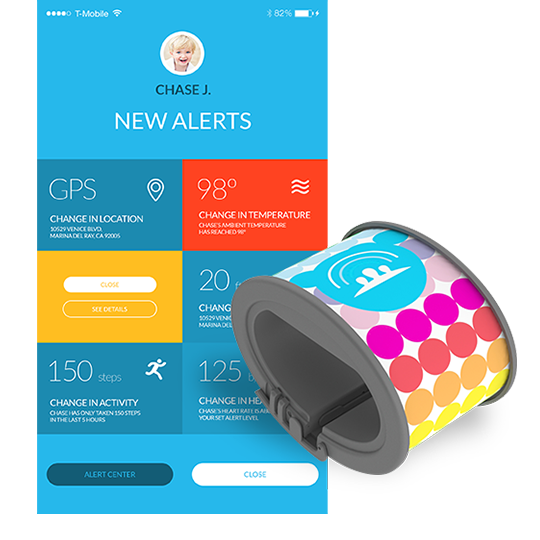 Next time you take a trip or run an errand, consider packing an iiamo go. 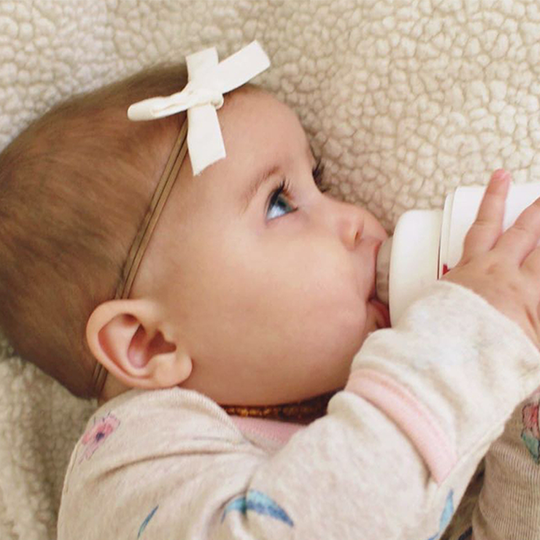 The iiamo go is an advanced self-warming bottle that ensures baby’s formula is always the right temperature -- even when you can’t get to a microwave. 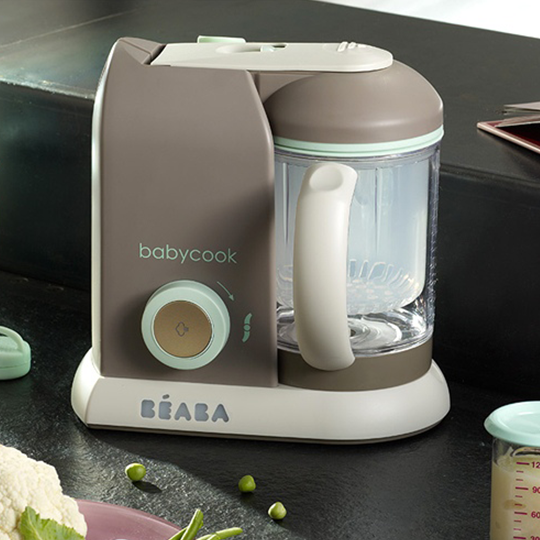 The bottle is 100% BPA-free and features an “anti-colic ventilation system” that reportedly lowers the likelihood that baby will swallow air instead of milk and become colicky. It’s flexible, too -- it can be used as a traditional bottle as well as with a mobile heating cartridge.